We heard rumours months back that ASOS was launching makeup, and finally, after all the wondering and the murmurings, the products are here. Aimed at 20-somethings, the makeup range is seriously affordable (the most expensive product is the Chubby Highlighter Stick, £9), and the packaging is Millennial Pink, because of course it is. 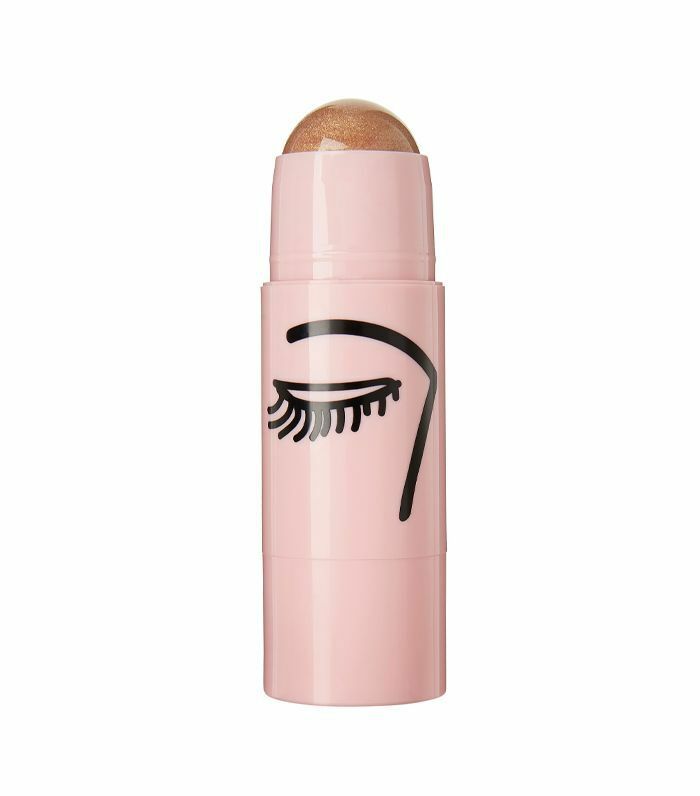 But while the aesthetic and target audience may be young, the quality of the product belies the affordable price tag and will ensure these products find homes in makeup bags of women and men of varying ages across the country. 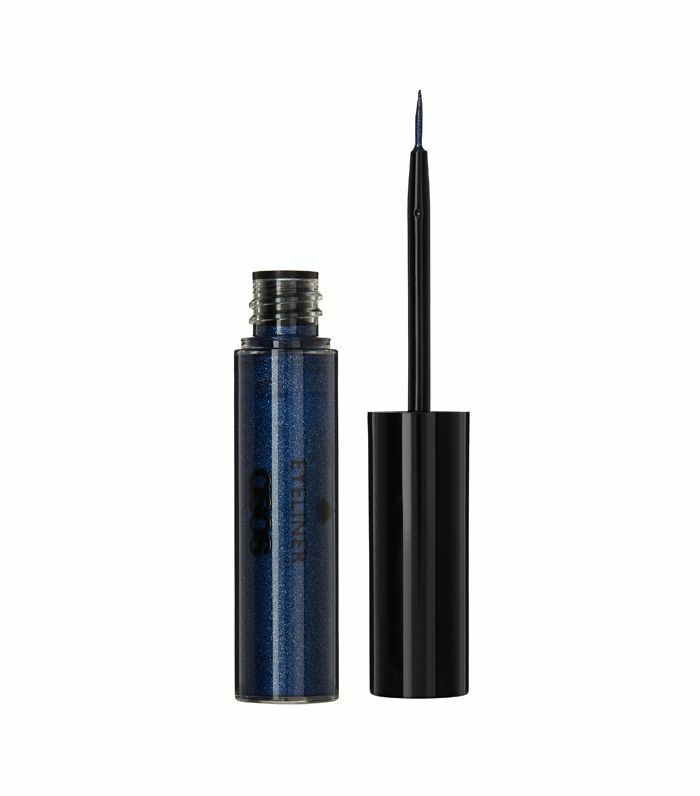 The colour payoff in these highly pigmented products is ridiculously good, and the blue liquid eyeliner that Lesley wore on the shoot couldn't be beaten by Bioderma's excellent makeup removing capabilities. All in all, the team behind the scenes on this shoot, from the makeup artist through to Lesley herself, were bowled over by the makeup offering. For those who don't know, Lesley Buckle is founder of website Fresh Lengths, as well as ASOS's beauty insider. You can follow her over on Instagram @asos_lesley. Keep scrolling to see, in detail, the ASOS makeup as Lesley road tests it with three autumn makeup trends. Rust-hued eyes are still a strong trend for autumn (they've been riding high for a few seasons now). The autumn 2017 take? Pop highlighter into the corner of the eyes to create that inner-eye strobing look that's so hot right now. This colour is absolutely beautiful, and the orange tones scream autumnal to me. The gold shimmer placed in the inner corners really tied the look together too and gave the eyes dimension. This is definitely an eye look I'll be trying again soon! Makeup artist Barrie Griffith used MAC Eye Shadow x 9 in Burgundy (£25) using the plum shade in the middle on the eyelids. He blended the powder outwards, blurring it with ASOS Chubby Highlighter Stick in Tenacious (£9), a bronze hue. 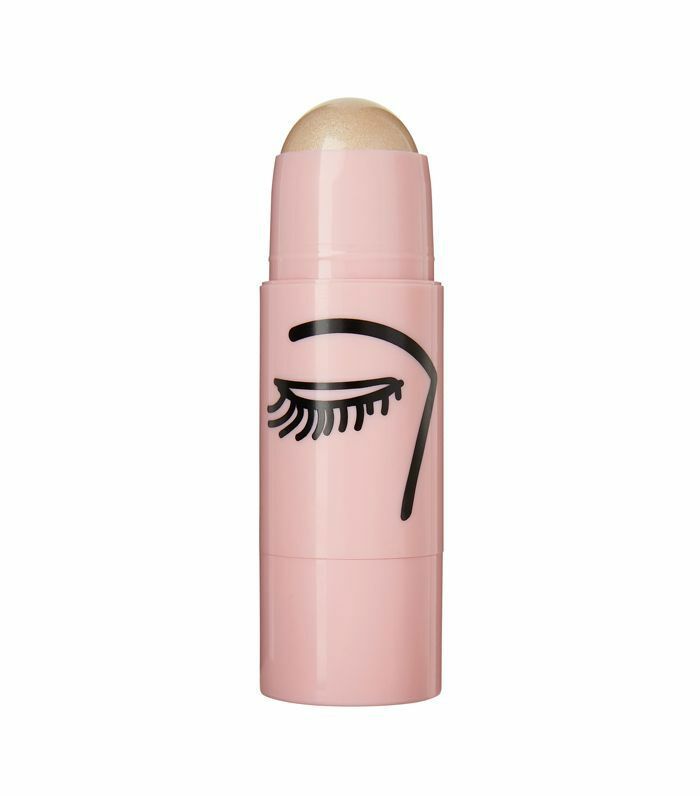 To create that inner eye strobing effect, Griffiths applied the pale golden ASOS Chubby Highlighter Stick in Flawed (£9). For autumn 2017, eyeliner is elevated, thanks to both abstract placement and fun colours. To keep it both modern and wearable, Griffith opted for a classic shape but took inspiration from the quirky eye colours on the catwalks. For both looks, Griffith kept the rest of Lesley's makeup natural to ensure the liner was the focal point. He warmed up the cheeks with ASOS Make-up Blusher in Acceptance (£8) and applied nappy ointment to the lips (yes, you did read that right). "He applied Bepanthen Nappy Care Ointment (£4) as a lip treatment to prep my lips, which I've never thought of trying before," Lesley told us. 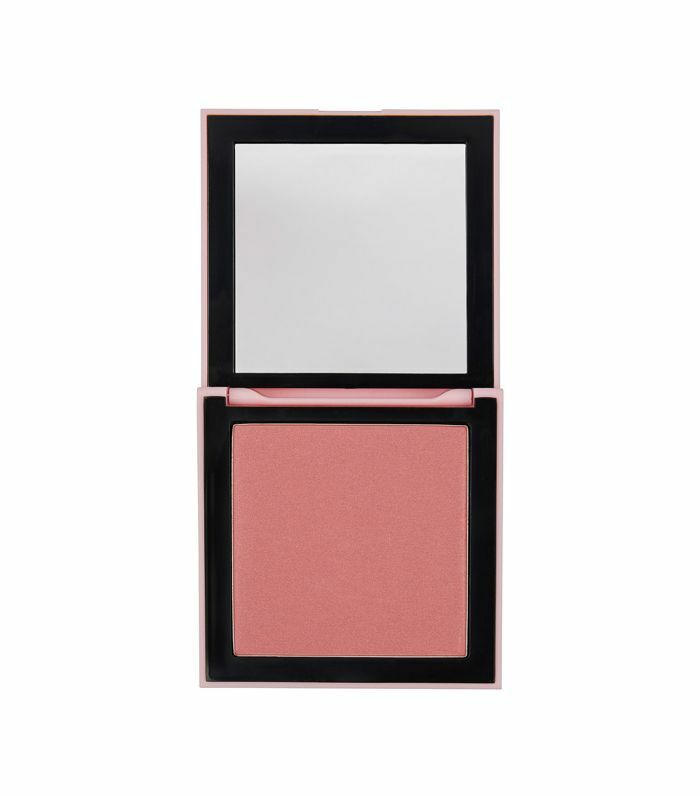 "It's great for dry, chapped skin and was applied generously. If it's good enough for a baby's bum, then it's definitely good enough for softening my lips! "I was also severely lacking sleep on the shoot and to perk up my tired eyes he applied Rodial Dragon's Blood Eye Masks (£39). My eyes looked a lot fresher afterwards, so these masks are now on my shopping list." For the blue liner look, Griffiths used ASOS Make-up Liquid Eyeliner in Vigilant (£6). 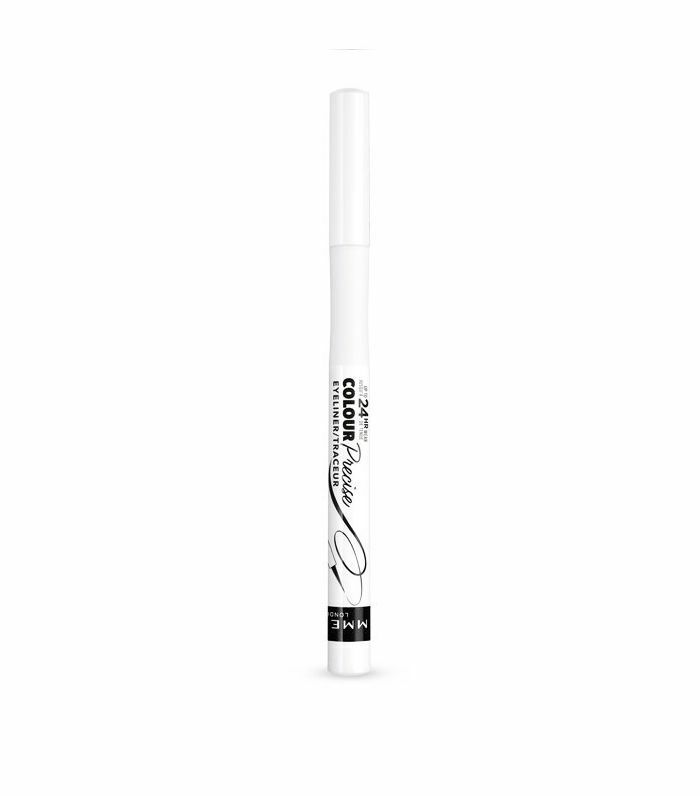 To re-create the white look, you will need Rimmel Colour Precise Eye Liner in White (£6). Blue is one of my favourite colours, but I've always shied away from wearing blue makeup before. I love the pop of colour it brings to my eyes without feeling too bold or over the top. I'm into a clean, minimal face generally, and the white eyeliner really suited my style of makeup. 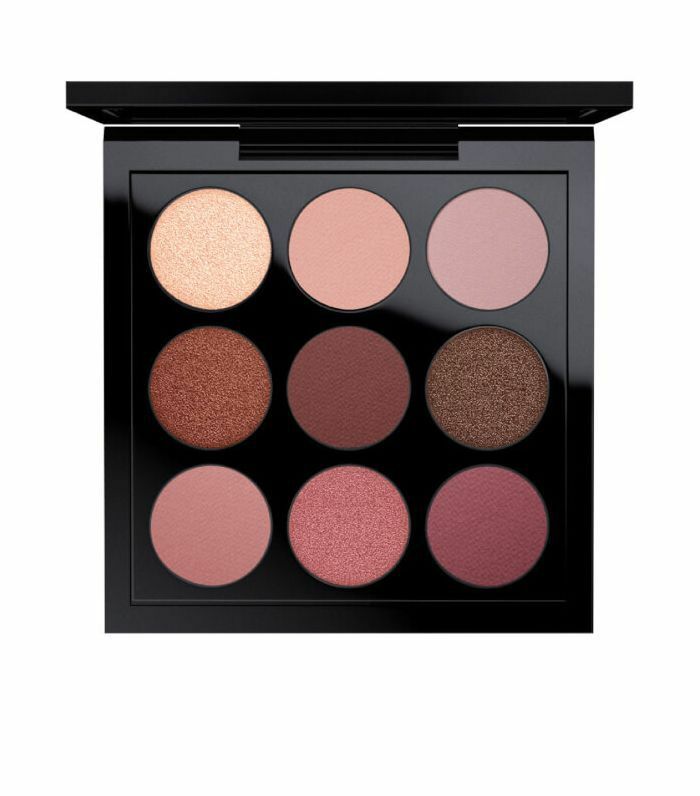 The pigment of the product was perfect too, so I can see this working for a few different skin tones. I love eyeliner, but I wasn't sure if either [of these looks] would suit me or show up well on my skin tone, but they ended up being my favourites of all the looks here. A dark berry lip for autumn isn't exactly groundbreaking, but to make it feel more modern, go for a vinyl shine finish to the lips. To get the look, you should use a lip brush to apply the lipstick. 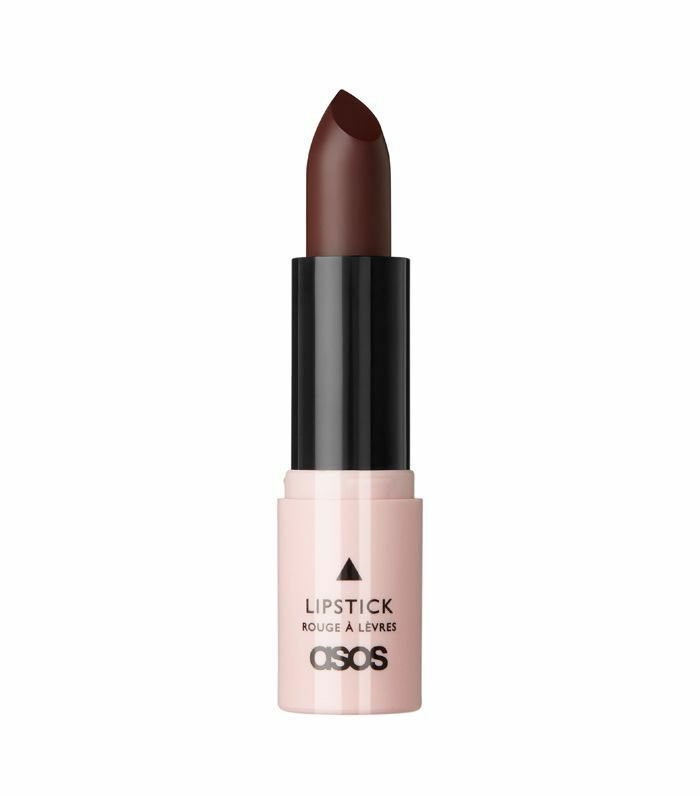 Griffith used ASOS Make-Up Matte Lipstick in Doubtless (£7); for a seriously long-lasting lip, be sure to use a pencil all over the lips before to act as a primer. Try Barry M Lip Liner Pencil in Plum (£3). 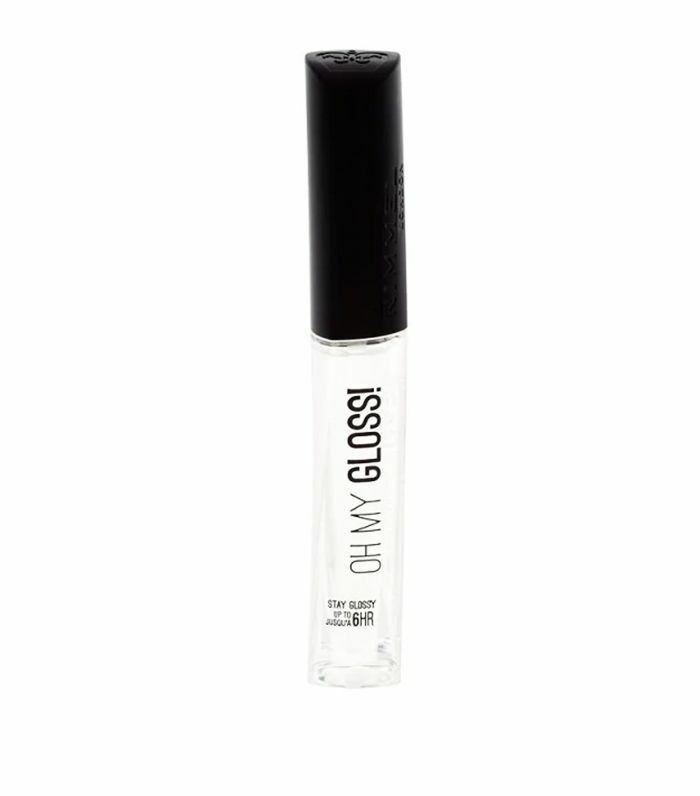 To get that high-gloss finish, use Rimmel Oh My Gloss! (£4). I'm most likely to wear the vinyl lip. I love a vampy lip for autumn, and the ultra-glossy effect is a welcome break from all the matte formulas I've been wearing recently. 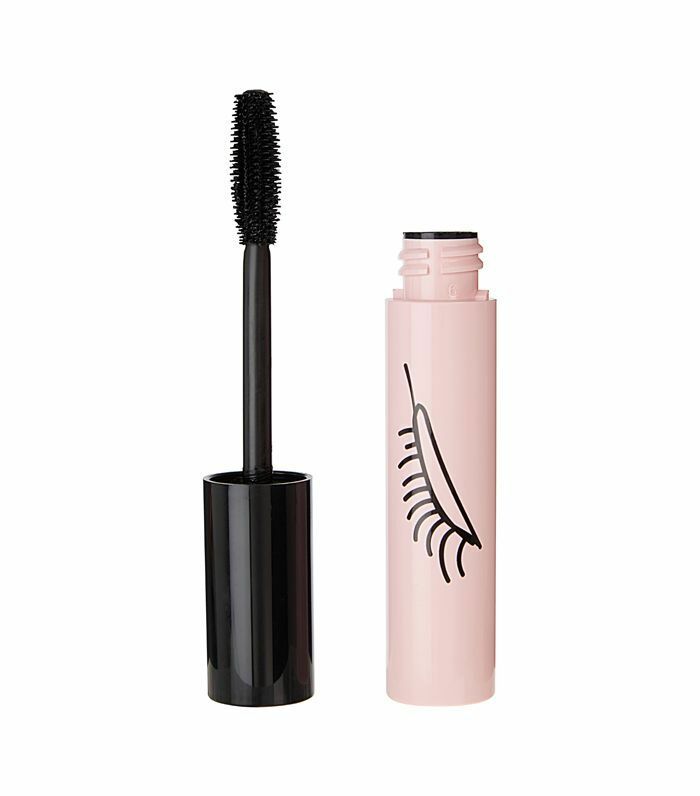 To finish the look, load up your lashes with plenty of black mascara. Next up: the beauty advent calendars that are already on sale.